It's Turkey Season! My kids have been making handprint turkeys at school, and I admit that I love them. It's fun to see their Gratitude Lists, too. Along with "family and friends", my daughter even added "cheesecake" to her list this year, proving that she is wise beyond her 11 years. We really enjoy Thanksgiving over here, and I am grateful for the opportunity to spend time with my family. (And I admit I like all the pies, too!) I want you all to know that I am thankful for your participation in the BEE PARTY every week. I enjoy browsing through all your shared creativity, it really is a highlight in my day. 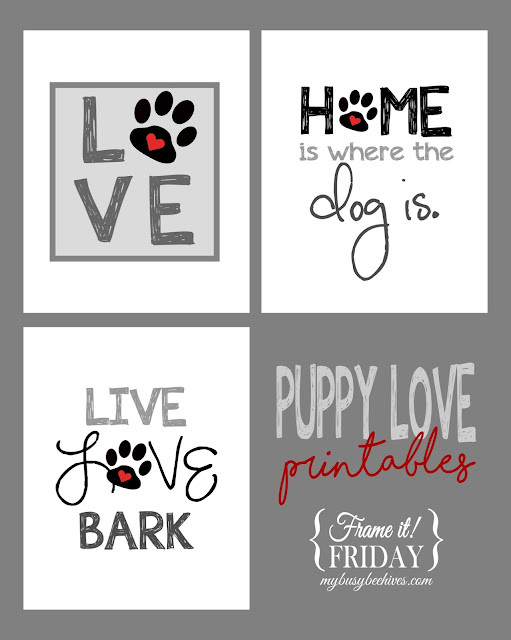 This week's features made me smile, and will help you prepare fot the season! All That's Jas shared this recipe for Layered Maple Cheesecake. KBB Crafts & Stitches created these Embroidered Felt Pumpkin Leaves. The Kitchen is my Playground made this Turkey and Dressing Casserole. 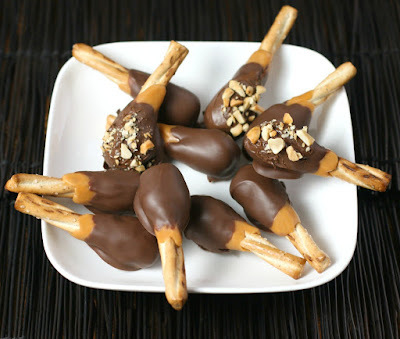 Culinary Envy shared these Chocolate Caramel Turkey Legs. 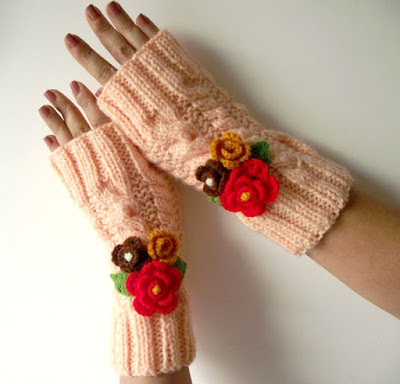 Lilia Craft Party designed these Camila Fingerless Mitts. Thank you so much for hosting! I Hope you have a wonderful week. 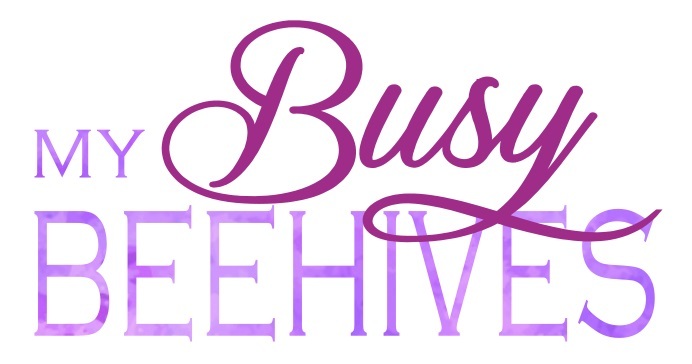 Hi Julie, I am new to your blog! How beautiful! You have so much wonderful inspiration here! I'm your newest follower and I've shared and buttoned up to your party! Thanks so much for hosting! 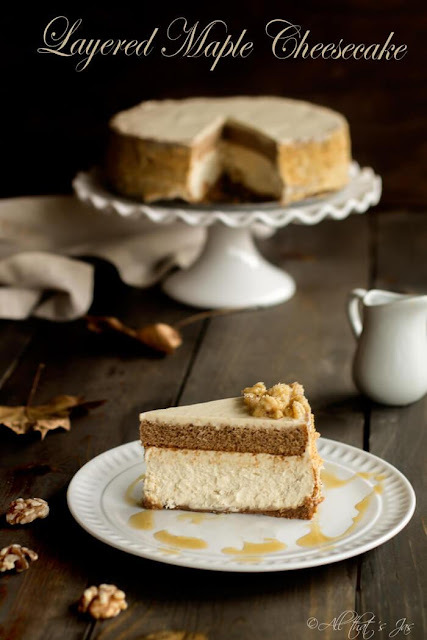 Thank you so much for featuring my maple cheesecake among other beautiful features. I am honored! Thanks for hosting and have a great week! Thanks so much for featuring my pumpkin leaves--and thanks for hosting each week!